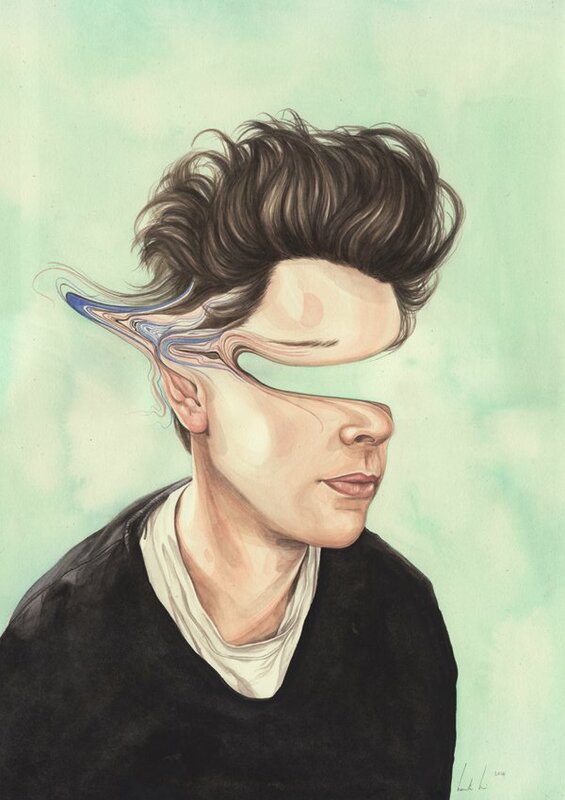 Henrietta Harris is a phenomenal water color portrait artist based out of the wonderful country of New Zealand. I found Henrietta after she did a portrait of Evan Tetreault, one of my favorite photographers out there (soon to be blog post). The Corner Magazine recently did an article on her and decided to post that on her to displace her interesting twist on portraiture. In your opinion what is the most difficult challenge faced by an artist? Artists and creatives are still not valued by everyone in terms of payment. About once a month I get an email asking me to work for free as it will be “good for my profile” or a “good opportunity” or there’s “no room in the budget” yet I am where I am due to years of work, I don’t need your opportunities. People don’t think twice about paying for most other things yet we get this nonsense. Is this a challenge? It challenges my sanity.